We're not sure when our local book store started selling lifestyle accessories, furniture and clothing but so far so good. 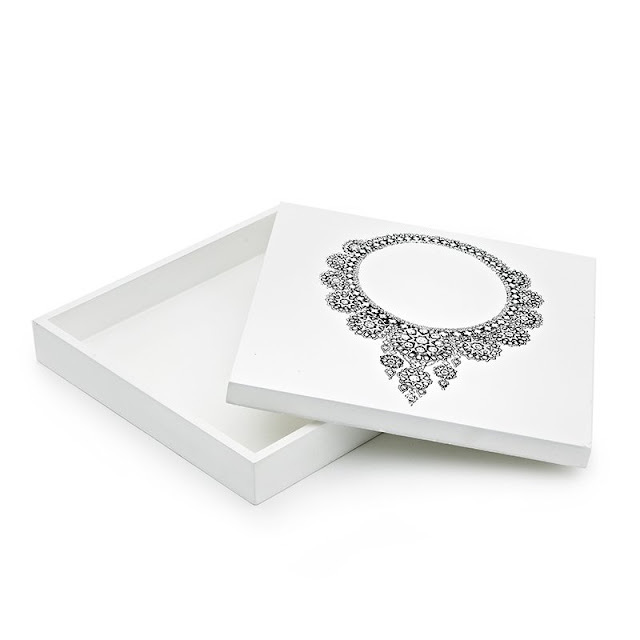 We've chosen a great necklace box by Thomas Paul to showcase an example of Indigo's new and seemingly growing line of unique and affordable goodies. Available here.